Play Store. What this means for end users is that we will likely start seeing a flood of app updates over the coming weeks as developers prep their apps ahead of N’s release. In order to use the APIs, developers need to download the new SDK in Android Studio. The release is still considered beta but there have been a significant number of fixes since Preview 3. Reading through the Known Issues, the list is substantially smaller than it has been with previous releases. There are still some stability issues and some issues with the Google Now Launcher being non-responsive. There are also some issues around media playback on the Nexus 9 and Nexus Player. You can read all of the Known Issues in the Release Notes. It is still early days and while Google states you can use this build on your primary device, be warned that you could run into issues. Proceed with caution. If you don’t need to install the beta then it is best to wait until its final release. That should be sometime in the next couple of months. If you want to sign up and register your device, you can do so at the Android Beta site. 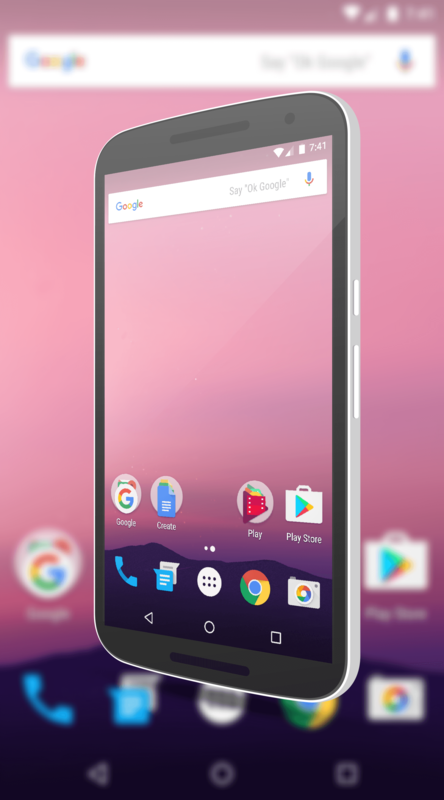 In order to run the beta, you will need a Nexus 5X, Nexus 6, Nexus 6P, Nexus 9, Nexus Player, Android One, Pixel C or a Sony Xperia Z3 (D6603 or D6653 only).